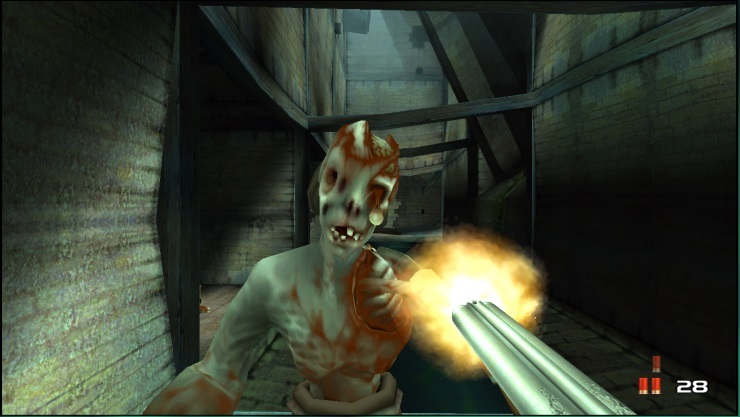 In news that will please a LOT of people Timesplitters and Second Sight are up for a comeback after being acquired by Koch Media. Both games were created by Free Radical Design which you may recall was acquired by Crytek and became Crytek UK, well, now they’re under Deep Silver Dambuster, which just so happens to be part of the Koch Media family of companies. Both games will be created and published by Koch Media’s Deep Silver label. If Twitter is anything to go by people are incredibly excited for the return of these two titles, but of course there are no hard details as yet. We’ll find more out eventually.